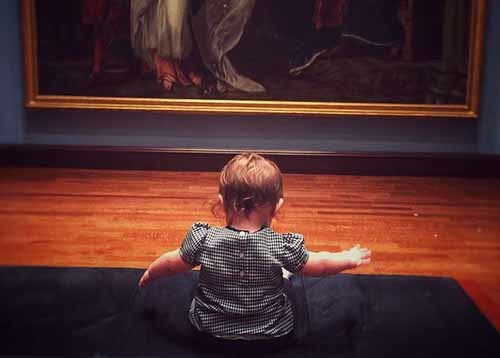 This 40-minute experience will introduce you and your infant (ages 0-2) to the world of art with a tour designed to stimulate their developing minds. We will explain the positive effects of visual stimulation with masterpieces that will mesmerize the Art Museum’s youngest visitors. Visitors will meet in the Schmidlapp Gallery, be led on a guided tour and participate in a baby safe artmaking activity in the Rosenthal Education Center. This month we will explore the collection with touchable textures. Strollers are not permitted so that you and your child can better experience the art together.